Rare to find! Tropical botanical garden! 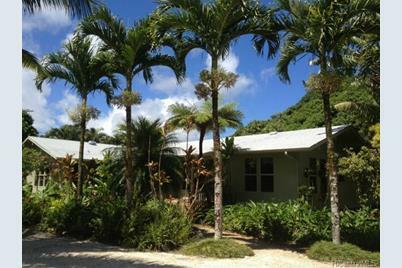 More than 90 species of exotic flowers & tropical fruit trees on over 1 acre of prime-level NORTH SHORE land! 2 large GREEN HOUSES w/automated sprinklers. Start producing organic or hydroponic veggies for your family! 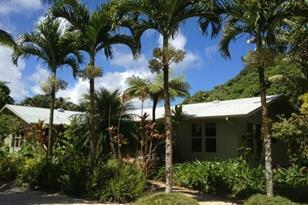 Located in World Famous PUPUKEA, between WAIMEA & SUNSET BEACHES 10 min. Close to Foodland! Contemporary Hawaiian-style 3/3 home w/open beam ceilings, solid hardwood maple floors, recent remodel, designer touches, pro-kitchen, new appliances. Private 1/1, use as in-law quarters or rental income! 59-729 Kawoa Way, Haleiwa, HI 96712 (MLS# 201502382) is a Single Family property that was sold at $1,200,000 on November 03, 2015. Want to learn more about 59-729 Kawoa Way? 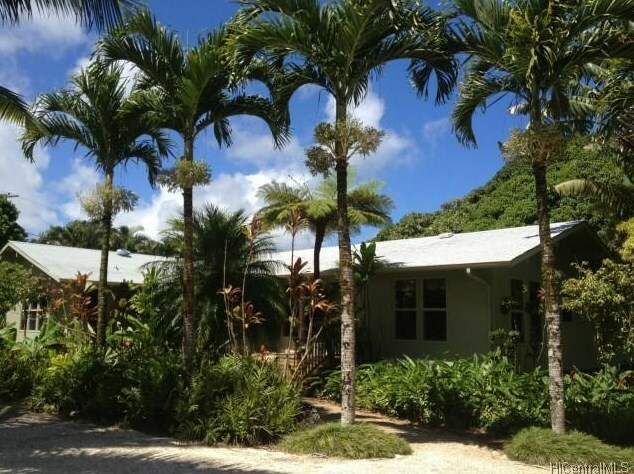 Do you have questions about finding other Single Family real estate for sale in Pupukea? You can browse all Pupukea real estate or contact a Coldwell Banker agent to request more information.